When I was a kid, one of my absolutely favorite movies was The Little Mermaid. I'm sure most girls growing up in the 90s felt the same, right? This is a love that I am happy to say that I have passed onto my daughter. At three years old, she loves Ariel! She loves going around the house singing 'Under the sea', she loves pretending to be a mermaid! And she's not alone...little girls everywhere still go crazy for all things mermaid. To be honest, I don't know who loves this more- myself or my daughter!? It's amazing. 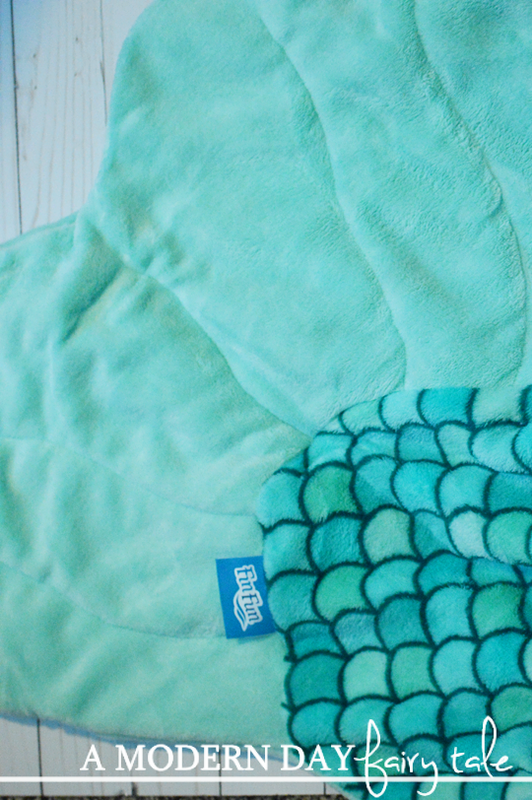 First and foremost, the most important part of any blanket is the comfort...and this one has it! It's so incredibly soft. I must admit, I wanted to climb into it myself. And honestly, I could have! 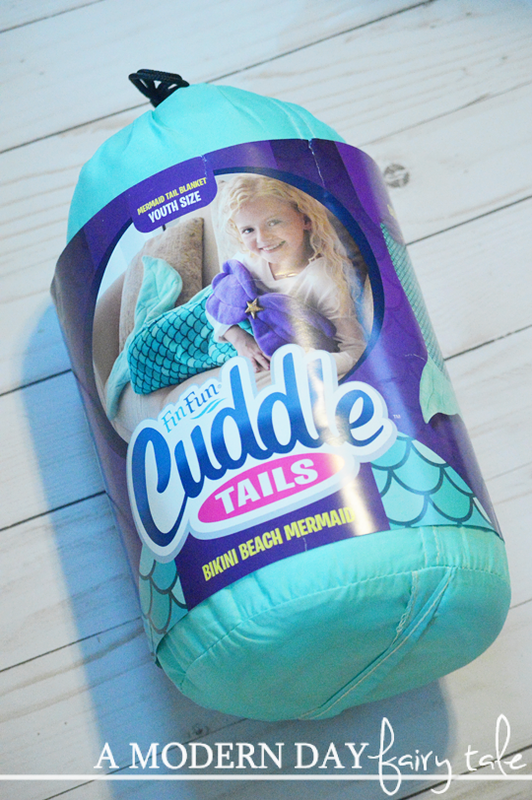 This Cuddle Tail comes in two great sizes to best fit your little one. I decided to go with the Kids' size for my daughter--- I'm thrifty and figure the longer lasting the better! And this certainly will last her a very long while! My petite just under 5 foot self could easily fit inside. But of course the best part of this blanket is the style! It is ADORABLE! 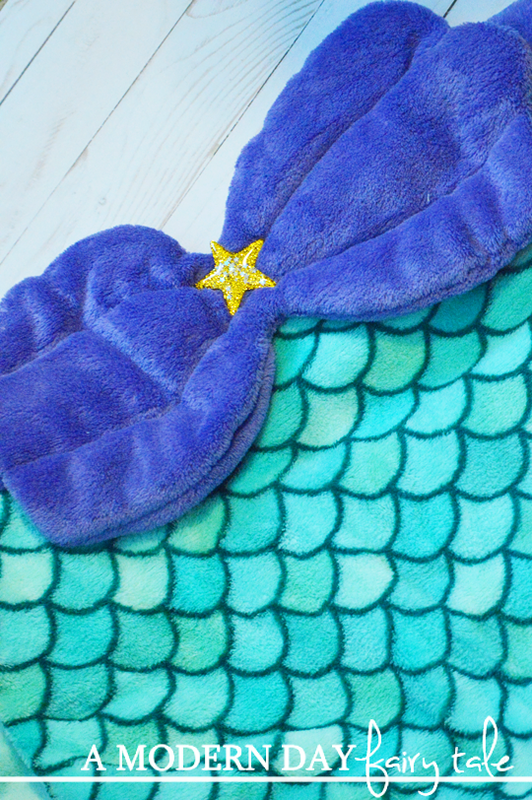 Your little one will love curling up inside and truly feeling like Ariel! And looking like her too! The only thing missing is the red wig! And because every little girl will want to take this wherever they go, it comes in a carrying case perfect for traveling! Soft, comfortable, fun... I could not think of a better gift for any little girl this holiday season! These are so cute & look very soft.